Something’s afoot in the Park Slope Food Co-op. If you are not a local of bourgeois Brooklyn, if the New York Times Metro Section isn’t quite your thing, you may have never heard of the co-op. It began in 1973 in Brooklyn’s Park Slope, founded by a “group of committed neighbors who wanted to make healthy, affordable food available to everyone who wanted it” (according to its website). Today, the co-op is famous for its organic emphasis, low prices, huge membership (roughly 15,000 New Yorkers belong), and rules so strict that one blogger likened the establishment to “a Soviet-style re-education camp.” Co-op members must work for their groceries—one 2 ¾ hour shift every two weeks. This kind of participatory grocery shopping creates a community that cares deeply about food—and that has the weekly newsletter and town-hall-meeting packed schedule to prove it. The latest issue to hit the Park Slope Food Co-op? Not that members have been discovered sending their nannies to fulfill their work requirements (that was last month). No: last week, BDS became the hot topic at the Park Slope Food Co-op. The BDS movement, which urges participants to boycott, divest from, and sanction Israel, began in 2005. It was launched by the BDS National Committee (BNC) and was initially endorsed by 170 Palestinian groups. Since 2005, the movement has gained steam: Elvis Costello pulled out of a concert set to take place in Israel; DePaul University discontinued its sale of Sabra Hummus; the University of Johannesburg cut ties with Ben-Gurion University on that grounds that the school was too closely linked to the Israeli military. Park Slope Food Co-op, then, is just another frontier, another battleground upon which to wage intellectual, socio-political battle. And a primarily intellectual fight it is—the co-op imports few products from Israel, and divestment would mean very little financial skin off that nation’s back. So what does it mean for a food co-op, of all places, to take a political stand? This question is not unique to the Park Slope Food Co-op—other American co-ops have raised similar ones—but the store is unique in that much of its membership, and much of Park Slope, is Jewish. For the American Jewish establishment—groups like AIPAC and the Conference of Presidents of Major American Jewish Organizations—these statistics are disturbing. Why aren’t Jews coming out for Israel in the way they have in the past, especially when danger, the prospect of a nuclear Iran, looms so large? Barbara Mazor, a leader in the anti-BDS Co-op faction, told the New York Observer that she suspects some kind of “coolness” factor is at play: “From reading [the pro-BDS Co-op member’s] letters from the past two years, they don’t seem to have a terribly sophisticated understanding of the situation [in Israel],” she said. “I think they’re latching onto it like slogans. Like true believers, it’s the cool thing to do. You know, ‘I’m a progressive, and it’s a progressive cause,’ so I think that’s how it’s coming through, very thoughtlessly.” As a native Brooklynite (lo, I have been to the trenches), I feel as if I can confirm this impulse. For many liberal Jews, Israel is staid, embracing it akin to “drinking the Kool-Aid.” If Mom and Dad love it, if Grandma prays for it, it can’t be hip. And for Jewish youngsters on the cutting edge, who like their arugula organic and their kalamata olives fresh and imported, finding the next big counterculture thing—like BDS—is a social imperative. 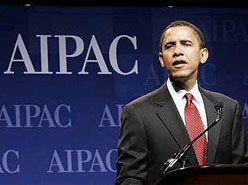 fewer and fewer American Jewish liberals are Zionists; fewer and fewer American Jewish Zionists are liberal. One reason is that the leading institutions of American Jewry have refused to foster—indeed, have actively opposed—a Zionism that challenges Israel’s behavior in the West Bank and Gaza Strip and toward its own Arab citizens. For several decades, the Jewish establishment has asked American Jews to check their liberalism at Zionism’s door, and now, to their horror, that are finding that young Jews have checked their Zionism instead. I’m not sure I buy it. Both co-ops state that they ascribe to the internationally recognized principles of the cooperative movement, which include, democratic member control. Despite arguments that it’s not germane, a strict co-operativist would say that if co-op members want BDS Dialogue, that should be what they get. And maybe that isn’t a bad thing. If we follow Peter Beinart’s line of thinking, then the co-operative conversation happening in Jewish Park Slope does not spell doom for the relationship between liberal Jews and Israel after all. “All points of view really need to be heard,” said one Jewish co-op member. “If we start proposing things like boycotts, it’ll prompt more discussion, and that’ll help educate people.” So perhaps the discussion spilling out onto pages of the Food Co-op’s newsletter (The Linewaiters’ Gazette), the discourse taking place in the cereal aisle (right between the steel cut oats and the organic bran) is a necessary one, one that is long overdue. In light of the recent upheaval in the Middle East, Moment’s Niv Elis spoke to 16 experts on what the changes mean for Israel and how it should move forward in light of those changes. 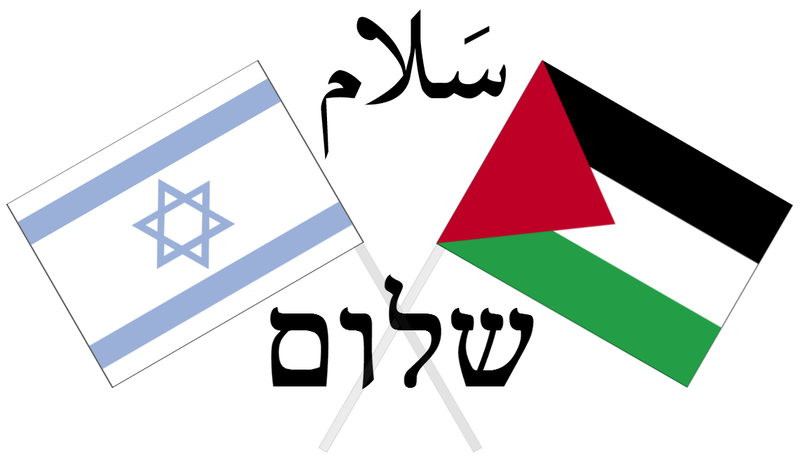 While the range of thinkers expounded upon many different scenarios, none could predict what happened next; today, the opposing Palestinian factions Fatah and Hamas met in Cairo and proclaimed a unity deal, complicating peace efforts for Israel and the United States. We don’t yet know how long the unified Palestinian government will last or what it will mean for Israel, but check out our article “What Is Israel’s Next Move In The New Middle East?” for fascinating insights as to what Israel’s top priorities should be.